Even though there has not been much activity lately, hard work has been going on under the hood, to get Maya Memory to the next level. Maya Memory was presented in the Rotary Start Up Challenge last week and the judges were impressed enough to send us to the semifinals. What a ride it has been, the decision to pitch our game came behind the corner. We were asked if we are coming to pitch at our local pitching competition. It was a tough decision but we decided let’s go and see where it can get us. There were 6 teams and only two of the teams were sent to the national semifinals in the Rotary Start Up Challenge. When we heard that we are going to the next phase we were really exited. When the dust had settled we waited for the results from the semifinals it felt like the longest days of our lives. Then an email came in and the results where here! They had faith in us and sent us all the way to the finals. What does the future hold for us? One thing that is certain is that Maya Memory is coming to Android and iOS. So stay tuned for more news soon! 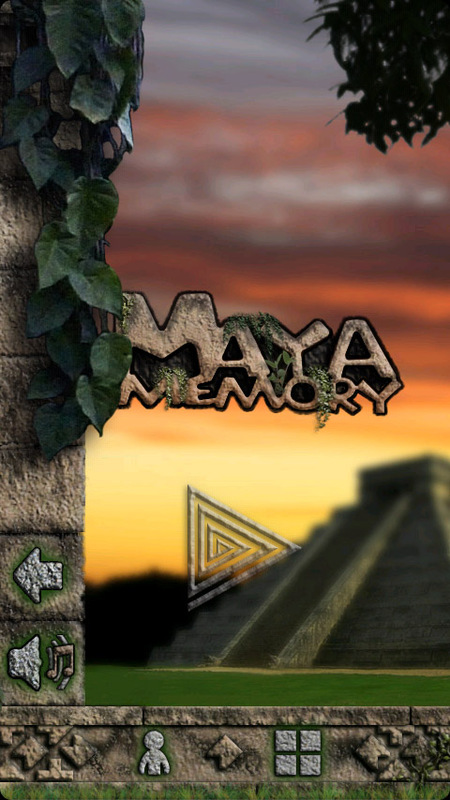 Maya Memory started out as a free time project. In fact the whole game was developed during our free time. 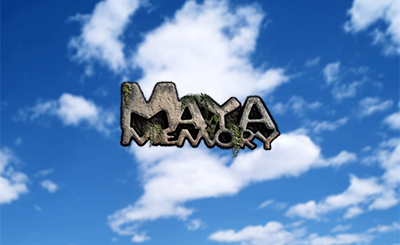 Anyone that has played Maya Memory, might have noticed the fluid animations in the menus and during gameplay. These are entirely developed using Qt Quick. 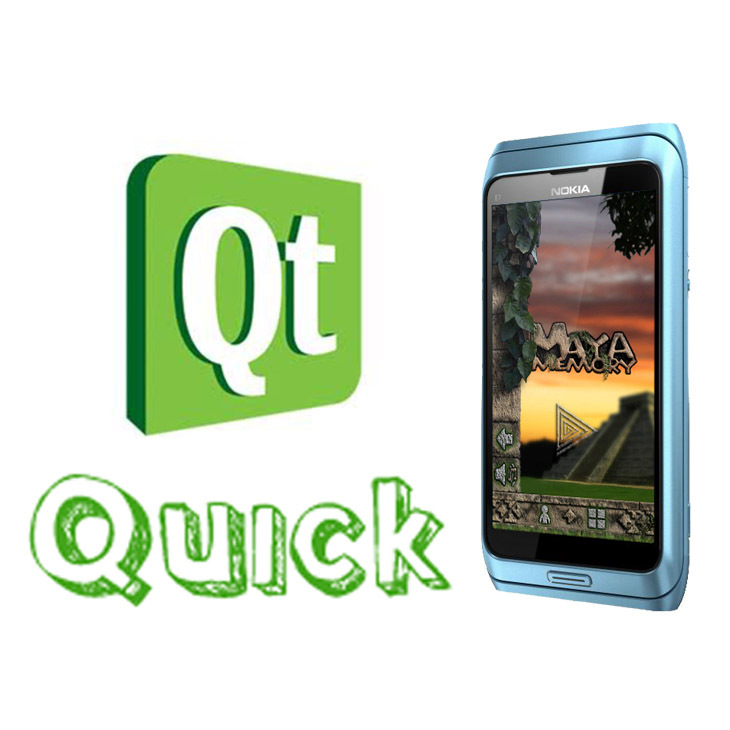 Qt Quick is an application development framework that is part of the Qt framework. Qt Quick allows the developer to create fluid user interfaces (UI) in a very small amount of time. By using Qt Quick as our main development framework for Maya Memory we were able to create a prototype of the UI within only a few hours development, and that is including fluid animations. In Qt Quick animations are very easy to set up can be tweaked simply by changing some parameters. In our case the UI designer could independently go into the code to setup and tweak animations, without the help of the programmer. After the first three days we had a fully working memory game including basic graphics and animations. Since implementation of graphics and animations are so quick and easy in Qt Quick, we could spend much more time on actual drawing and designing of the graphics, in order to create a fully authentic game experience. We are very happy to see that the development of Qt continues with Digia and we are also looking forward to trying out Maya memory on the new Meego phone that Jolla will reveal later this year. A couple of months ago me and my friend came up with an idea to develop a game for touch screen phones. With some prior experience in game programming we started to develop a memory puzzle game that eventually was to become Maya Memory. We had a working game already within a couple of weeks but we were not yet satisfied with how it looked back then. We wanted to make the best looking memory ever seen on a mobile phone. Now after some months of tweaking we are proud enough to show some results from our work. These are the first official screenshots from Maya Memory. The game is based on the classical puzzle game where you have to find pairs of pictures. In Maya Memory the pictures are based on real Mayan symbols that were used in Mayan culture over 2000 years ago. 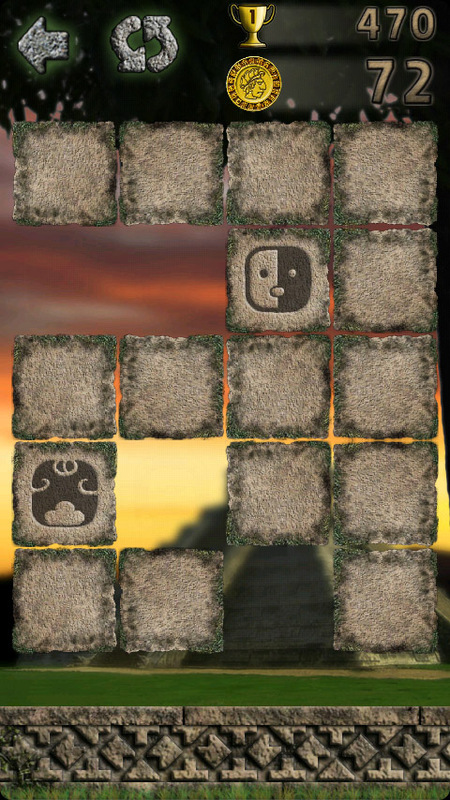 Maya Memory has three different difficulty levels and also a two player mode where you can challenge your friends. 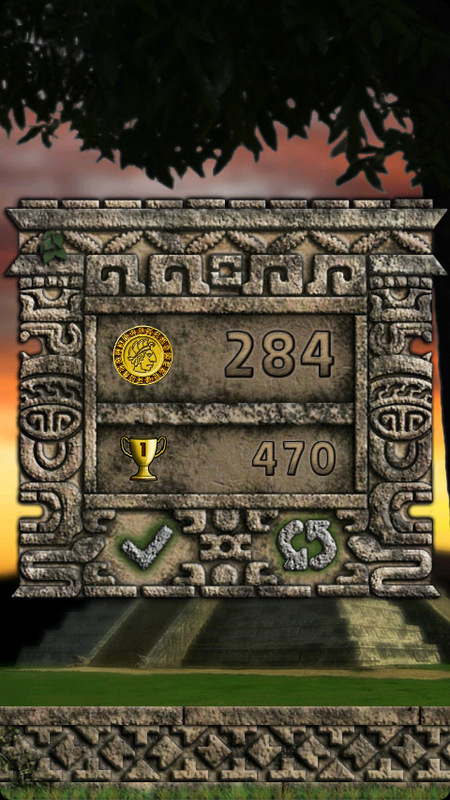 The game is now complete and will very soon be downloadable from Nokia Store for Meego and Symbian. Will the game be available for other platforms also such as Android, Iphone or Windows Phone? If we get enough good feedback maybe one day it will. We already have a lot of great ideas for new projects that we want to focus on.